Recent searches: Emira, Viva Topo! 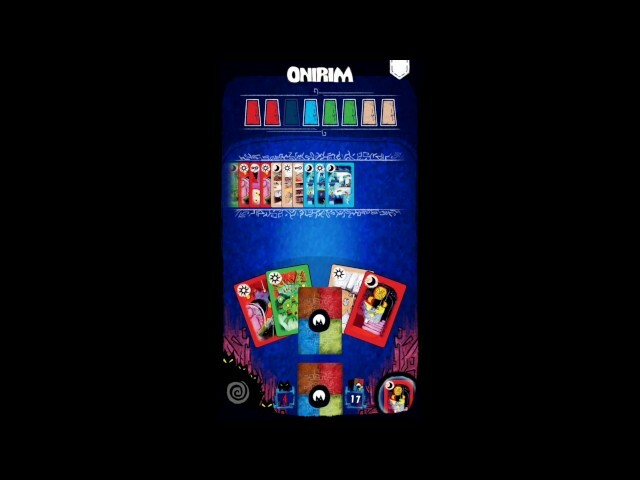 Onirim is a solo or cooperative card game set in the realm of dreams. The players are dreamwalkers, lost in a mysterious labyrinth, and you must discover the eight doors to freedom before you are trapped in the dream world forever. Players must work to gather dreams of the same type to open doors, or expend powerful keys - but lurking in the labyrinth are nightmares that can ruin your attempts to escape by devouring your keys. Onirim also comes with three mini expansions, The Towers, Happy Dreams and Dark Premonitions, and The Book of Steps Lost and Found which add both a way to help and hinder the player’s search for the doors. Buy Onirim if you're looking for a dreamlike card game experience with haunting art that's easy to play.